Maaaan it’s hard to find original My Little Pony episodes! But here’s one! Hey anime nerds, there’s a new Dragon Ball series coming in July! The only thing I know about Dragon Ball is that their fights turn into 90 episode arcs. So, enjoy that! Girl Meets World is still on and out comes FEENY! 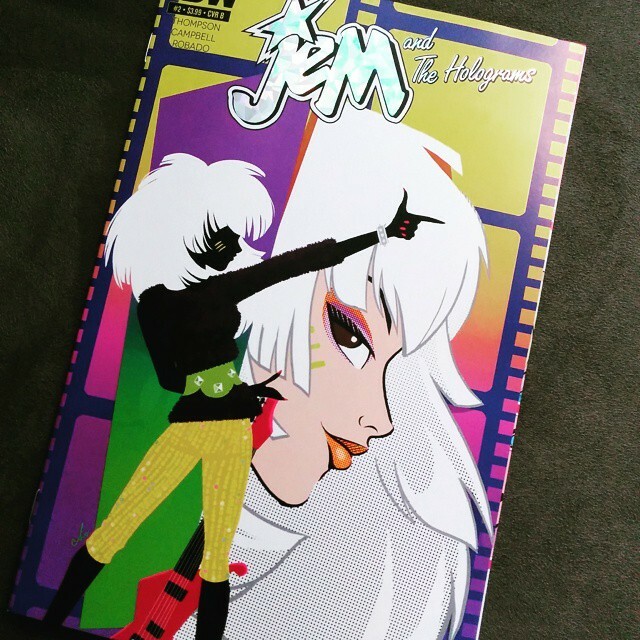 Oh hey, the second issue of the IDW Jem and the Holograms comic came out on Wednesday! Milli Vanilli’s Fab Morvan and behind-the-scenes Milli Vanilli vocalist John Davis are releasing an album titled Face Meets Voice: A True Milli Vanilli Experience. Prozzäk is reuniting. While it doesn’t seem necessary, we still break out Hot Show every once in a while. Clearly Canadian is officially coming back! The cut-off for pre-orders is Monday, May 4 at 3 p.m. EST! Linz revisited a magician VHS tape from 1986 she watched non-stop as a kid. Obsession of the Day: Mystery Magician (1986). Then Lee shared with us a secret recipe for his favorite meal in Munchos: A Lifelong Taste. 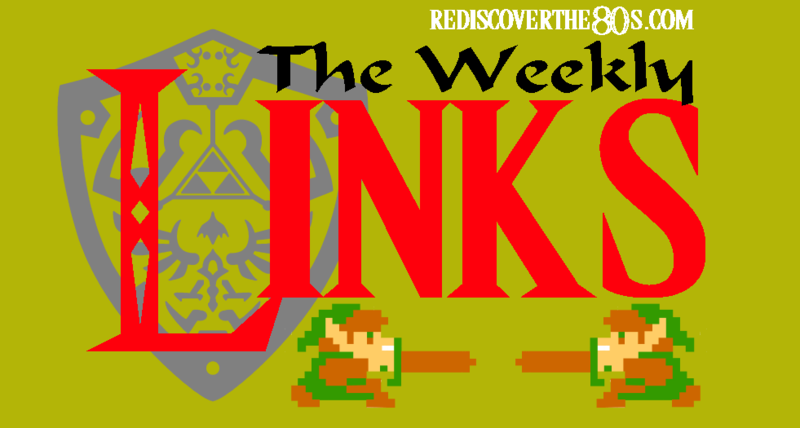 Don’t miss the Rediscover the 80s Weekly Links for more retro goodness! Linz got obsessed with this Bootleg Sailor Moon Merch Tumblr. This post in particular made me laugh since I have that exact same Sailor Uranus bootleg and had the exact same problem of her arm always falling off. 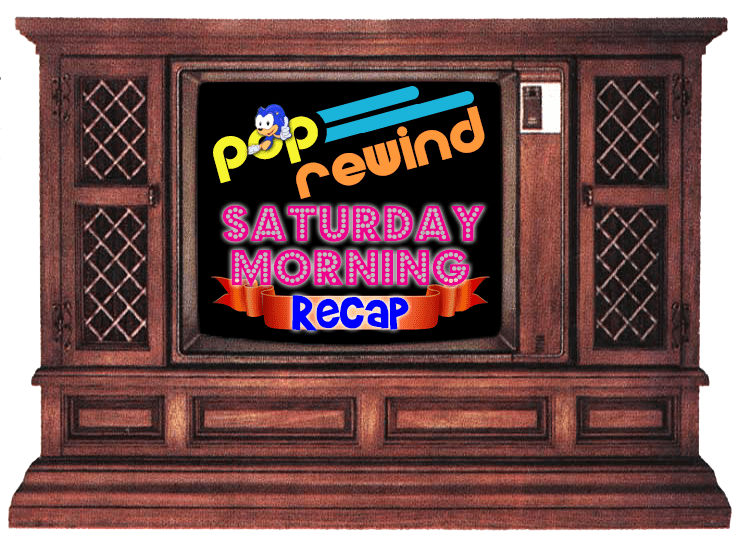 Cult Film Club Episode 25: Hackers. 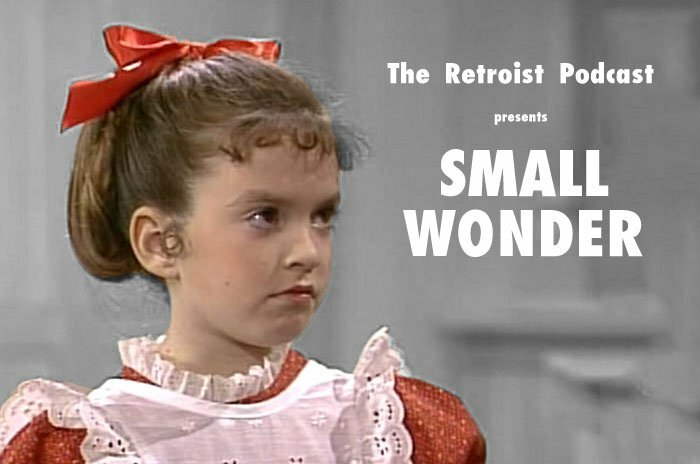 Retroist Podcast Episode 186 – Small Wonder. 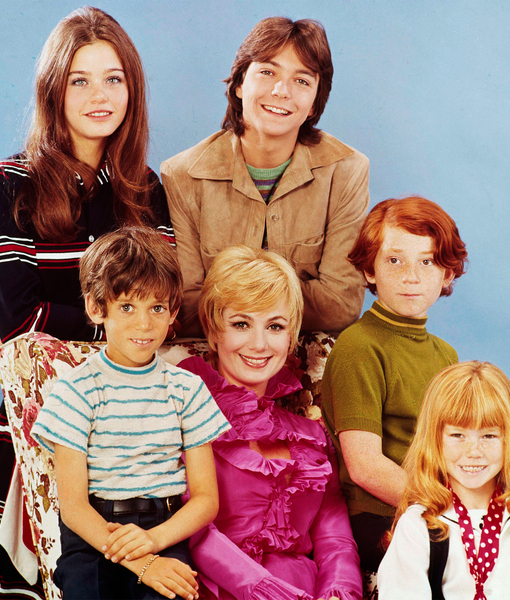 Suzanne Crough, who played Tracy Partridge on the Partrdige Family, passed away at age 52.